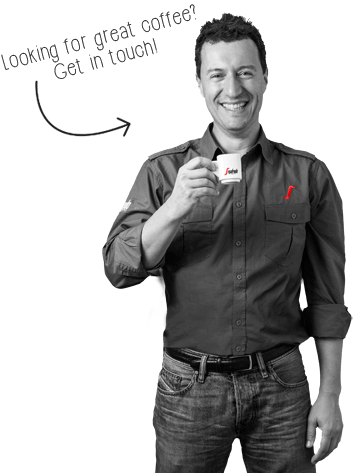 Segafredo Zanetti New Zealand are the experts when it comes to servicing your coffee machine. We recommend servicing your coffee machine about once every 1000 cups of coffee (approximately 8kgs of coffee beans). We can service your coffee machine at our Auckland service centre for a minimum fee of $150 plus GST (excluding parts) or if you buy 8kgs of coffee we will waive the $150 minimum service fee! You can drop your machine into our service centre (see below for directions) and book it in for one of our technicians to look at it at the next available opportunity. If you would prefer to have your coffee machine serviced on site, please contact us to arrange. We have technicians available for onsite repairs in Auckland, Wellington and Christchurch. Coffee machine repairs and service on site or in our dedicated service centre.